At Magnolia Room, we are inspired by the fresh tastes of home. We are passionate about serving the freshest garden-grown vegetables, premium meats, and all-natural Springer Mountain chicken. 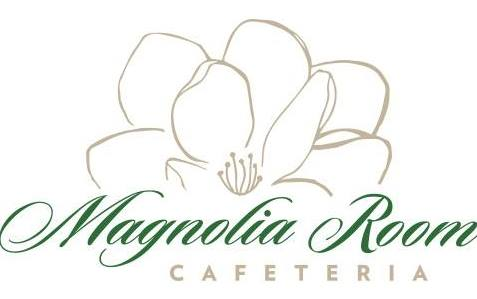 Magnolia Room offers the convenience of cafeteria-style dining, but we are distinctly different, with an emphasis on quality that sets us apart. We take pride in serving the finest authentic comfort food in Atlanta. Magnolia Room has received accolades from Atlanta Magazine and the Atlanta Journal Constitution. For $10, our Magnolia Plate offers an exceptional value, with your choice of Entrée, 2 garden fresh Vegetables, home baked Bread, and beverage. We invite you to come visit us and enjoy a taste of home!